At Lease A Car NY, we are always looking for ways to improve the lease process and to make it easy for our customers. We want you to know that we have been rated number one for the best GMC leasing deals in NY. 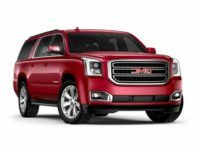 We work with the top vehicle manufacturers to provide you with ALL GMC models and other popular brands. Call 347-269-2315 now. 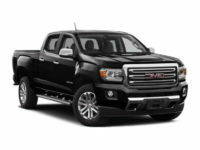 If you have decided that you want to lease a brand-new GMC vehicle, Lease A Car NY is the place to stop and shop. You will have the ability to browse through our extended lineup of GMC vehicles to include the most popular models of 2015, 2016, and 2017. Whether you are looking for a specific model or vehicle color or you want a certain feature, our team of leasing specialists can help you narrow down your choices and match you up with the best vehicle. 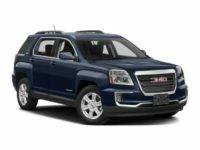 As you consider your lease (GMC) in NY, you can browse through all of the available models from sedans to trucks, and SUVs. We invite you to sit down and look through our inventory now to find your dream vehicle. Once you have decided on the one you like, let us know and we will shift into gear and start the financing process for you. When it comes time to lease a vehicle, we know how crucial it is for you to receive financing and not just any financing, but the right plan. In addition, you want the price of the vehicle to be low and the payments affordable. 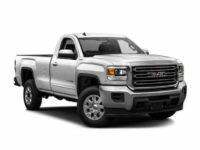 At Lease A Car NY, we work hard to keep our prices as low as possible, so that you can get into any GMC that you want. Our leasing experts know how to negotiate with bank lenders and institutions to get you the best rates in town. Whether you have good or mediocre credit, we will make sure you can lease a vehicle. Call 347-269-2315 now. 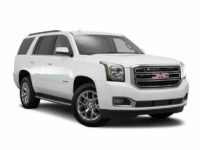 Lease A Car NY has the best and hottest new GMC leasing deals in NY. These deals are so hot that they sell out quickly, so do not miss your chance. 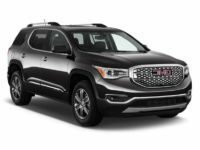 If you love our GMC deals in NY and want to get yourself into a great vehicle for less, now is the time to contact the leasing experts at Lease A Car NY at 347-269-2315. We are here to help you and walk you through the entire process from start to finish.